Custom Hot wheels make excellent gifts,they are unique and usually one of a kind. Be sure to see my for sale section for some great gifts. 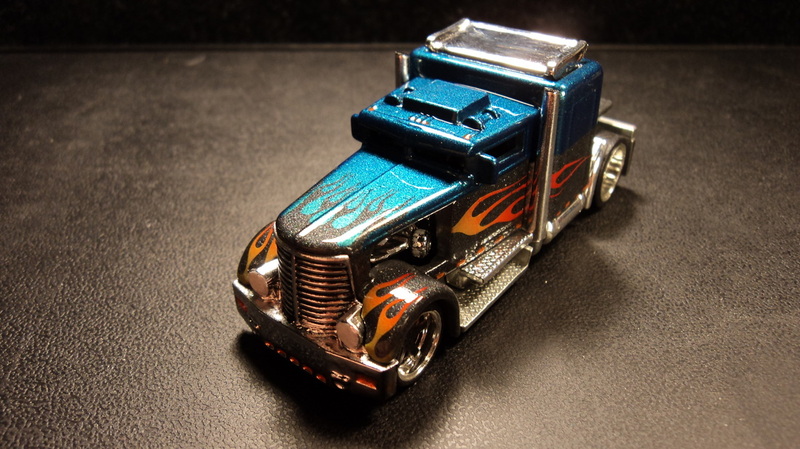 Come on in and check out some cool custom Hot wheels, and while your here check out some cool links to Hot wheels forums, resource sites and fellow customizers home pages. Soon I will be adding airbrush art and I am also working on a How to section that will give some step by step walk throughs and some tips and pointers that I have learned over the years. 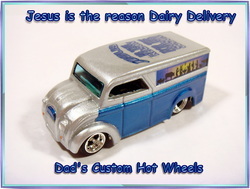 Also check out my custom Hot wheels for sale page, I am sure you can find something you can't live without. I am always updating and adding content so be sure to add me to your favorites and check back often. Thanks for stopping by and please let me know what you think. Check out whats new and take a sneak peak! 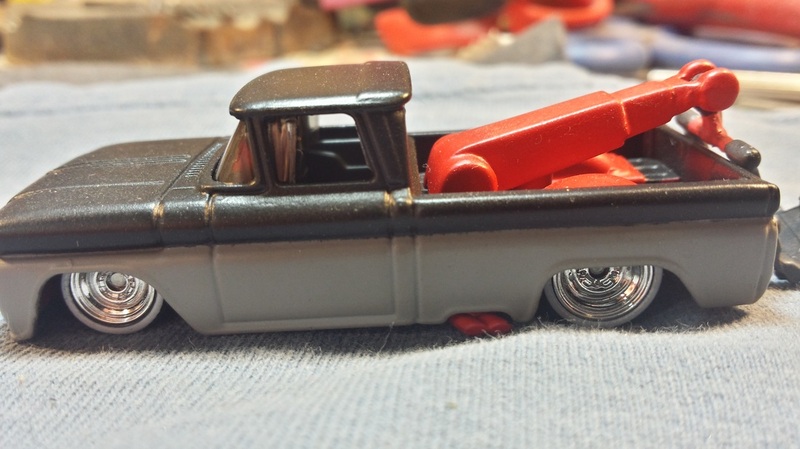 Be sure to check out my new customs section to see some new custom Hot wheels. I will also be customizing some other brands of die cast as well. I will also be adding a die cast for sale section where I will be selling original non custom Hot wheels and other die cast cars. Be sure to see the new customs I have listed for sale. Take a sneak peak at new customs that are in progress.. See how they progress as new steps are finished.. Click Here to go to sneak peeks now! See whats recently been completed and found its way "off the work bench" and to the galleries, click on a picture to go to that page of these newly finished Kustoms! I will be adding some brand new customs and have already completed some new how-to's.. So be sure to check them out.. I will also be adding a step by step process on customizing a Camaro from start to finish,, Should be cool so be sure to check that out when its finished.. 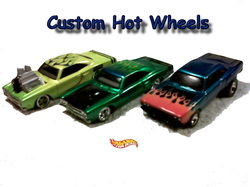 Cool You tube video of 2 Hot wheels hot rods racing. Worth watching this stop motion hot wheels race. Click on the for sale sign to see whats for sale! Thank you for stopping by.Please feel free to sign my Guestbook by clicking here or on the Guestbook title above. You can also read my Blogs and comment here.Your feedback is important to me and I really appreciate your time. Hope you enjoy my website and like what you see. You can also vistit the contact us page by clicking here. Feel free to make suggestions, requests for personalized customs or if you would like to link to this site please contact me.